Uber payments are getting easier. When Uber launched initially in India last year, a user needed an International credit card to star with their Uber ride. Over the course of last year, especially in last few months, Uber has opened multiple payment channels for their riders. According to press release sent to us, Uber has finally added Debit card payments. So, going forward you can add the debit card to your Uber account and pay for your ride through it. In November last year, Uber had started accepting Paytm wallet payments. One of the reasons, they were forced to do it because RBI had come out with mandatory 2 factor authentication, which was not present in their app. 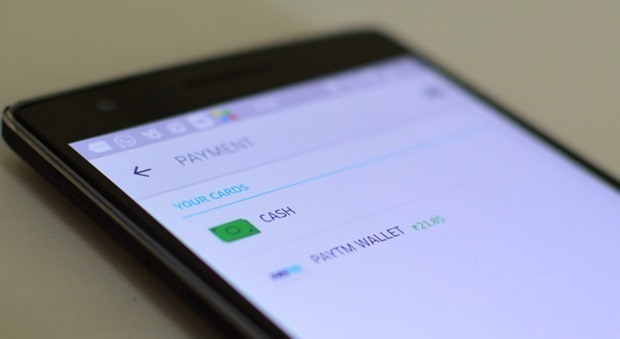 From November 2014 to May 2015, Indians could only make Uber payments through Paytm wallet. However, in May, they started accepting cash payments from their riders – a first for any country for Uber in the world. They also restarted Credit card payments last month in partnership with Mobikwik. As of now, Uber accepts cash payments, Debit/Credit card payments as well as payments through Mobikwik and Paytm wallet. Uber has said that they are now strictly adhering to RBI regulations, and there will be a 2-factor authentication flow built into the app and users will have to enter either their Online Banking Pin or their One-Time Password (OTP), to request for a ride using their Debit/Credit Card. Cash payments are currently available to all users in 6 Indian cities that include Ahmedabad, Chandigarh, Hyderabad, Jaipur, Kochi and Pune. "Uber Adds Debit Card Payments in India", 5 out of 5 based on 1 ratings.